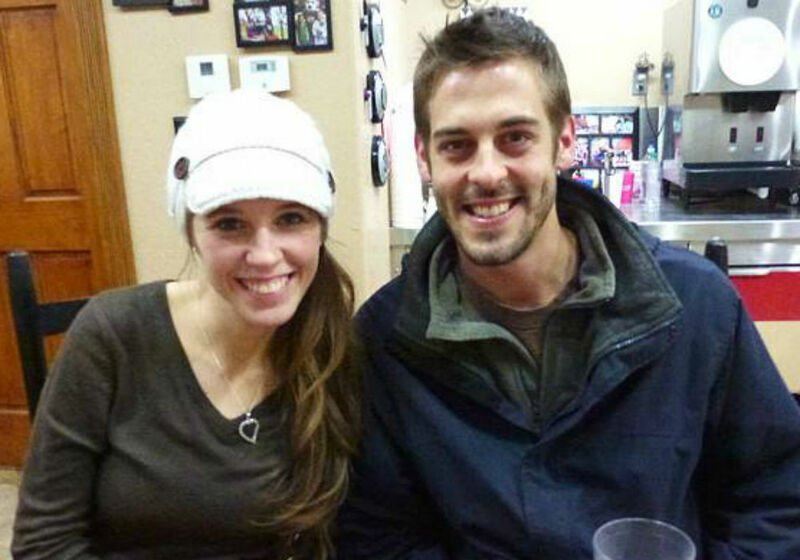 Derick Dillard and Jill Duggar are no longer a part of Counting On, but they still post plenty of updates on social media – especially when it comes to their frequent date nights. While it is great to see what the two are up doing these days, Dillard’s recent behavior left fans calling him a major creep. The post in question featured Dillard and Duggar posing next to each other while enjoying a nice evening on the town. Although the photo appeared innocent enough, fans questioned why Dillard chose to sit beside Duggar instead of across from her. 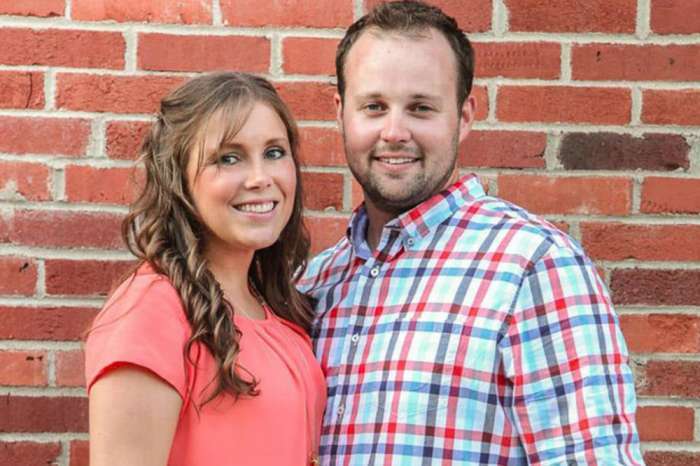 After fans raised the question in the comments section, Duggar revealed that they have been booth crowding ever since they started courting. While Duggar’s response seemed reasonable enough, some fans were not buying it. According to The Hollywood Gossip, a few thought sitting beside someone in a booth is a bit creepy on a date. 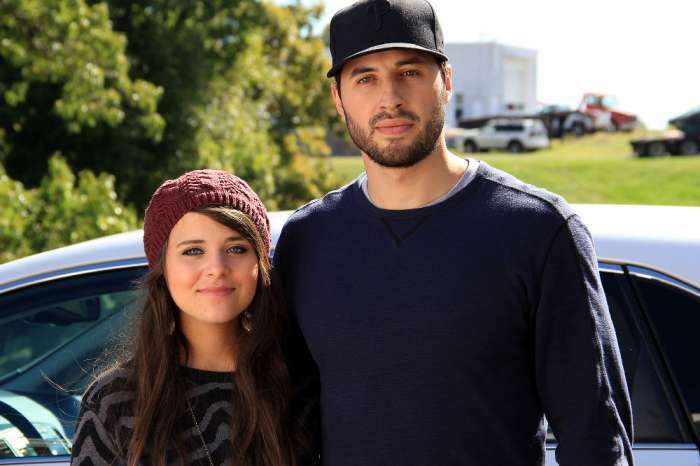 Others, however, thought it was completely normal behavior and showed just how much Duggar and Dillard love each other. Either way, this controversy is fairly mild compared to what the two have experienced in the past. This includes the time that Dillard was fired from Counting On after making disparaging remarks about the LGBTQ community on social media, and all of the other instances where he espouses his ultra-conservative views for all the world to see. Now that they are no longer a part of the show, it is difficult to know what is going on behind the scenes. Recent rumors have indicated that the couple, who currently share two children, are getting ready to expand the family even more. That said, the fact that Duggar had to undergo a C-section has fans worried that her child-bearing days are officially over. 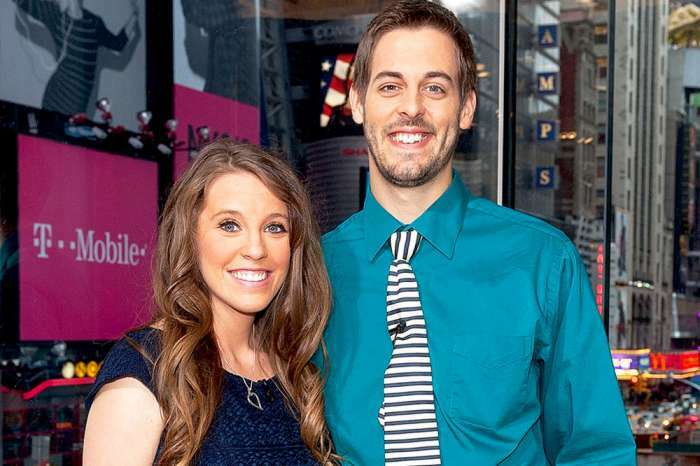 New episodes of Counting On – sans Jill Duggar and Derick Dillard – air Monday nights on TLC.